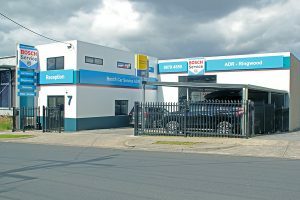 Since 1996, Bosch Car Service Ringwood has built a strong reputation as one of the most trusted providers of quality fleet servicing to local businesses in Ringwood and across Melbourne. servicing, allowing you the confidence to plan jobs knowing that your vehicle will be back on the road the next day. 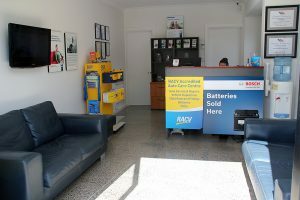 To make your priority fleet service more convenient, Bosch Car Service Ringwood also offers a pick up and drop off service, scheduled to work within your other commitments. 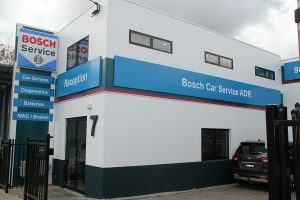 Bosch Car Service Ringwood offers a full fleet asset management service for your company vehicles. We keep comprehensive records of servicing history, and provide a reminder service to let you know when your vehicles are due for their next service. We’re dedicated to providing you with value for money fleet repairs and servicing. Bosch is confident that we can provide excellent quality servicing performed by top class automotive mechanics. We strive to ensure our customers have the peace of mind in knowing they can trust their fleet servicing to our team of experts. For all your fleet maintenance needs, call Bosch Car Service Ringwood’s friendly team on (03) 9879 4559 or fill out our online booking form.